“Modern research has shown that Nebuchadnezzar was the greatest monarch that Babylon, or perhaps the East generally, ever produced,” wrote George Rawlinson in Historical Illustrations of the Old Testament. But Nebuchadnezzar ii isn’t infamous only for his incredible building projects. He was also a mighty general and his militaristic campaigns brought him right into the midst of the biblical narrative. Who was this mighty Babylonian king? Has his existence been confirmed? And why is he so important? The Babylonian Chronicle tablet was discovered in an excavation in Babylon, first translated in 1956, and then purchased by the British Museum where it now resides. (See our article “Touring the Bible at the British Museum.”) The tablet describes the events from 605–594 b.c.e., covering the 12-year period from the 21st year of Nabopolassar (605 b.c.e., also the year in which Nebuchadnezzar ascended to the throne) through to the 11th year of Nebuchadnezzar’s reign (594 b.c.e.). This includes the fall of Jerusalem to Nebuchadnezzar in the first Babylonian invasion in 597 b.c.e. and the victories of Nabopolassar—his father—with Nebuchadnezzar as the commander in chief, mentioned in 2 Kings 24. It confirms the existence of Nebuchadnezzar, describes his conquest of Judea and Jerusalem, and records his appointment of Zedekiah as king of Judah. Year 7 [597 b.c.e.] in Kislev the king of Babylonia [Nebuchadnezzar] called out his army and marched to Hattu [the land of Syria, Israel and Judea]. He set his camp against the city of Judah [Jerusalem] and on the second Adar he took the city and captured the king [Jehoiachin]. He appointed a king of his choosing there [Zedekiah], took heavy tribute, and returned to Babylon. All Babylonian names have a meaning. Nebuchadnezzar, from the Akkadian “Nabu-kudurri-uṣur,” means “O Nabu, watch over my heir.” In 607–606 b.c.e., Nebuchadnezzar, as crown prince, commanded an army with his father, Nabopolassar, in northern Assyria. The next year, as commander in chief of the army, he crushed the Egyptians in the Battle of Charchemish, securing Babylonian control over all Syria. After the Battle of Charchemish, King Jehoiakim of Judah, previously aligned with the Egyptians, changed allegiances with the Babylonians in 604 b.c.e. He remained loyal for three years until, in 601–600 b.c.e., Nebuchadnezzar suffered heavy losses in another clash with the Egyptians. This three-year alliance parallels the account in 2 Kings 24:1. “In his days Nebuchadnezzar king of Babylon came up, and Jehoiakim became his servant three years; then he turned and rebelled against him” (Jewish Publication Society). After a brief pause in his military campaign to repair his chariots, Nebuchadnezzar continued his conquests. “And the king of Egypt came not again any more out of his land: for the king of Babylon had taken from the river of Egypt unto the river Euphrates all that pertained to the king of Egypt” (2 Kings 24:9; jps). Then, in 597 b.c.e., Nebuchadnezzar, the king of Babylon, brought his army into the land of Judea and “set his camp against the city of Judah.” Jehoiakim died during this time and his son, Jehoiachin, reigned in his stead at the age of 18. He only reigned three months during the siege of Jerusalem until he was forced to surrender to Nebuchadnezzar. “Jehoiachin was eighteen years old when he began to reign, and he reigned in Jerusalem three months” (2 Kings 24:8; jps). On his return trip, Nebuchadnezzar took young Jehoiachin, along with 10,000 of his subjects and the spoils of war, and carried them away to Babylon (2 Kings 24:11-16). In his place, Nebuchadnezzar “appointed a king of his choosing”: Zedekiah. “And the king of Babylon made Mattaniah his father’s brother king in his stead, and changed his name to Zedekiah” (2 Kings 24:27; jps). Because Zedekiah was appointed by a Babylonian, many do not recognize him as a legitimate king of Judah. A visible burn layer in a Jerusalem excavation attests to the Babylonian destruction. 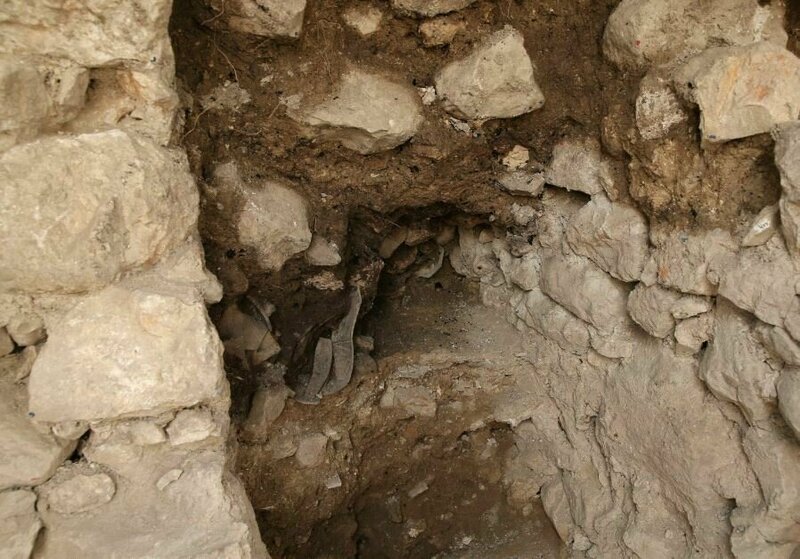 Further evidence of the Babylonian conquest and the siege of Jerusalem has been found in large burn layers in Jerusalem excavations which date to this time period. The whole of the historical account is proved through archaeological findings and perfectly parallels the biblical account in 2 Kings 24. This history adds further validation to the Bible as an authoritative document. Many people fail to see the Bible as anything but a fictitious narrative, but artifacts like the 2,500-year-old Babylonian Chronicle prove otherwise. 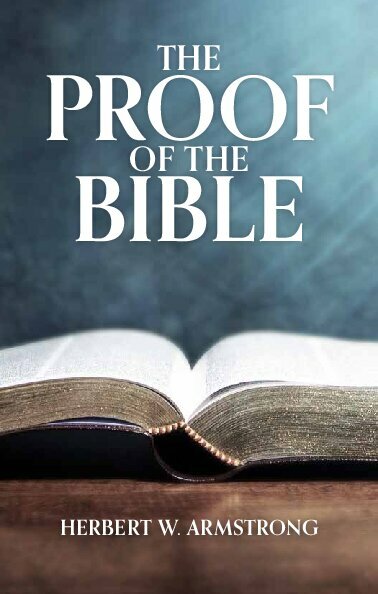 For more about the veracity of the Bible, please request your free copy of The Proof of the Bible. God Promised David an Everlasting Throne—What Happened to It?